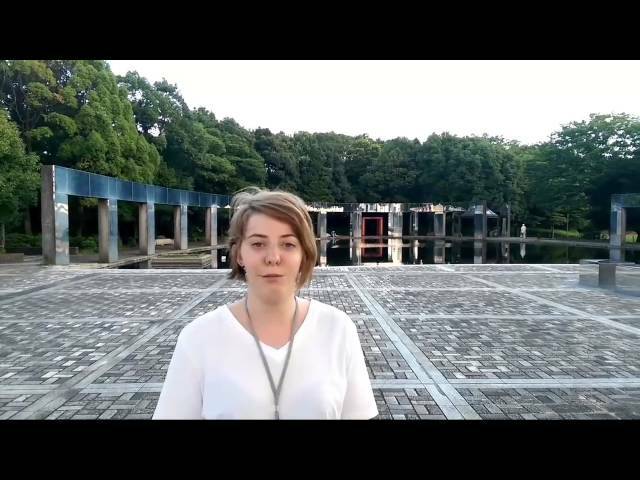 This time Trine talks about a day in her life in world campus. At the start of the day we get to go back-stage in Tama Pantheon. The staff at the pantheon shows us how they operate the back-stage and all the things they can do. After this we meet with a local organization were we eat food, play games, and interact with a lot of different people.